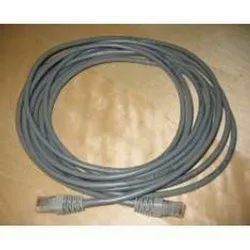 we are offering a huge range of networking cable. we are proving all tyoe of network cables to our reputed clents. Contact Phosphor Bronze with 50 Micro-inches of lubricated gold plating over 100 Micro-inches Nickel under plate. The CAT 6 unshielded twisted pair cable finds its application in the Horizontal Cabling (HC) System or in the Backbone Cabling System. In the horizontal system, it functions as a connecting medium between the horizontal cross - connect and the wall outlet. 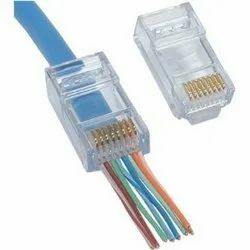 In the backbone cabling system, it functions as a connecting medium between horizontal cross connect and main cross connect and/or HC to intermediate cross connect. Bestnet Cat 6 UTP cable supports Gigabit Ethernet 1000 BaseT Standard operating bandwidth of 250MHz & is designed to exceed the performance requirements of EIA/TIA 568 C.2, ISO/IEC 11801 and has obtained an independent UL approval for the same. It is supplied in convenient 305m box. 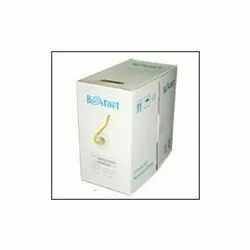 We are providing all catagories of Medical Cables to our clents. Bestnet modular faceplates gives your network a facelift providing a fresh look to match today’s technologies for a perfect blend into your home or office. The faceplates are designed to be used with a Bestnet Key Stone Jack or can mount any standard Keystone jack to meet your specific needs. Its durable finish masks minor scuffs that may occur during daily usage. Bestnet recommends that a Quad Face Plate be used in all initial installations to allow for future expansion. Faceplates are designed to provide optimal outlet separation to reduce alien cross talk. Part of the Premium 5e cabling system & System 6 cabling system. Slide-in designation labels allow users to easily identify connections at the outlet. 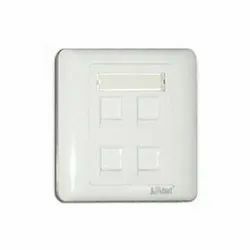 Bestnet faceplates available in Bright White colour. Fits into most single gang boxes for wall mounting. 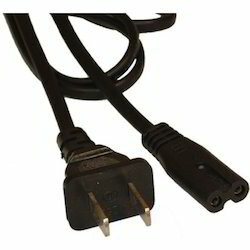 We are one of the leading provider of AC power cables. We welcome our clients in a big world of power cables. The CAT 5e Shielded Foiled twisted pair cable finds its application in the Horizontal Cabling (HC) System or in the Backbone Cabling System. In the horizontal system, it functions as a connecting medium between the horizontal cross - connect and the wall outlet. In the backbone cabling system, it functions as a connecting medium between horizontal cross connect and main cross connect and/or HC to intermediate cross connect. Bestnet SFTP cable is designed to exceed the performance requirements of EIA/TIA 568A/B, ISO/IEC 11801 and has obtained an independent UL approval for the same. It is supplied in convenient 305m box. we are offering a wide range of electrical cables and wires to our clients. 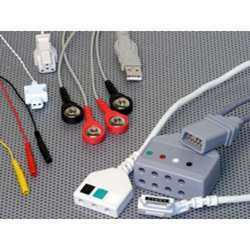 we are providing many types of wires and cables. 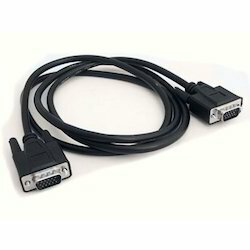 we are offering the best quality ethernet twisted pair cable to our reputed clients. We have a wide range of heavy duty electrical cables for our reputed clients. 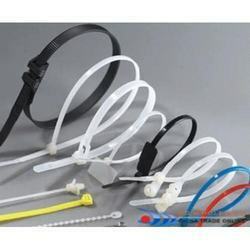 We are offering a large world of nylon cable tie to our clients. 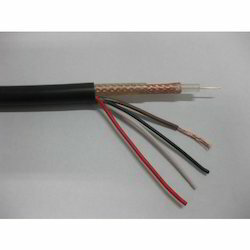 We offer different kinds of coaxial and power cables. 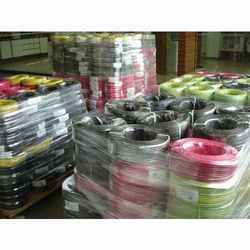 We have a large range of coaxial and power cables. We are providing a large range od electrical cables to our reputed clients. 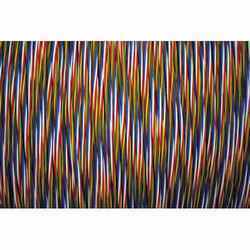 We are one of the leading supplier of power cables. We welcome our clients in this world of power cables. 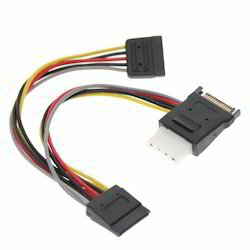 We providing different types of cables for computers and laptops. 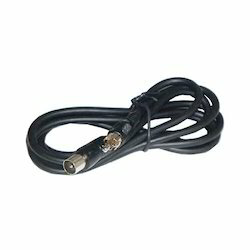 We are serving a large category of RF cables to our clients.